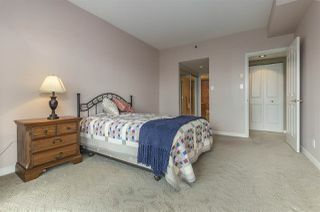 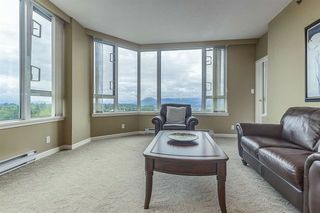 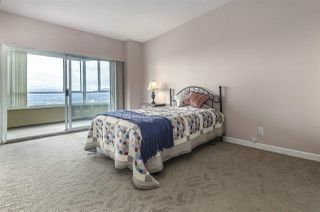 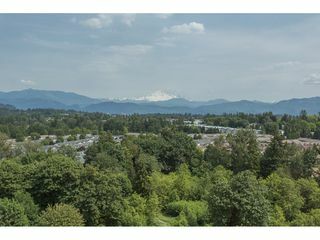 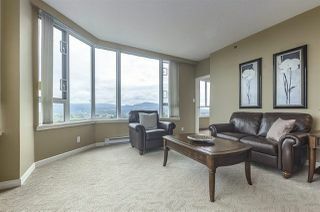 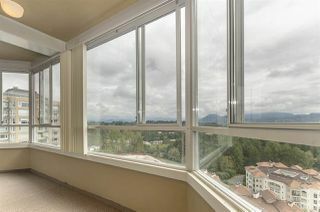 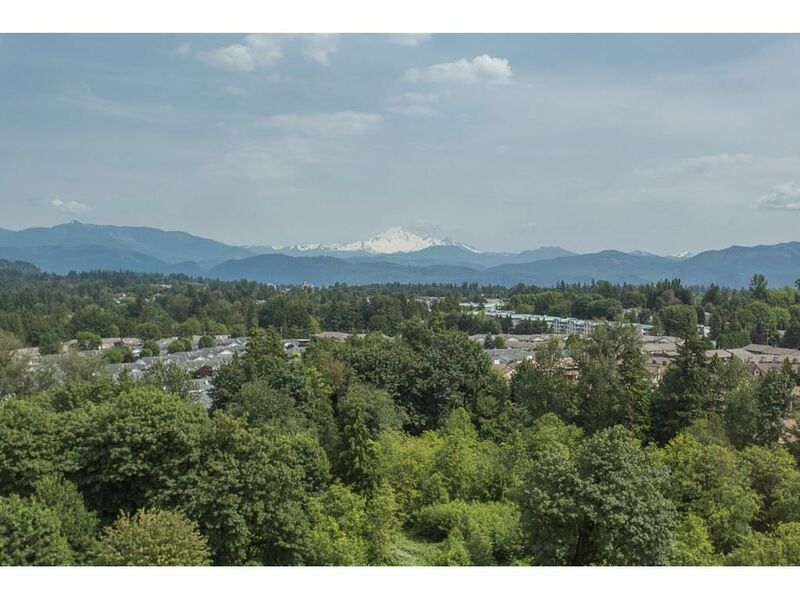 Unobstructed NE views of the mountains from every room!! 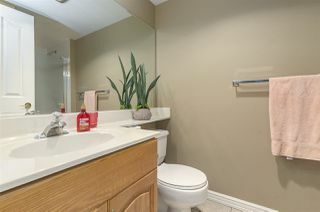 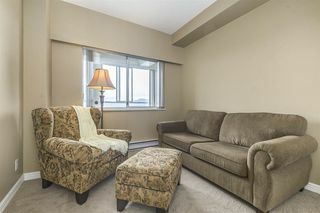 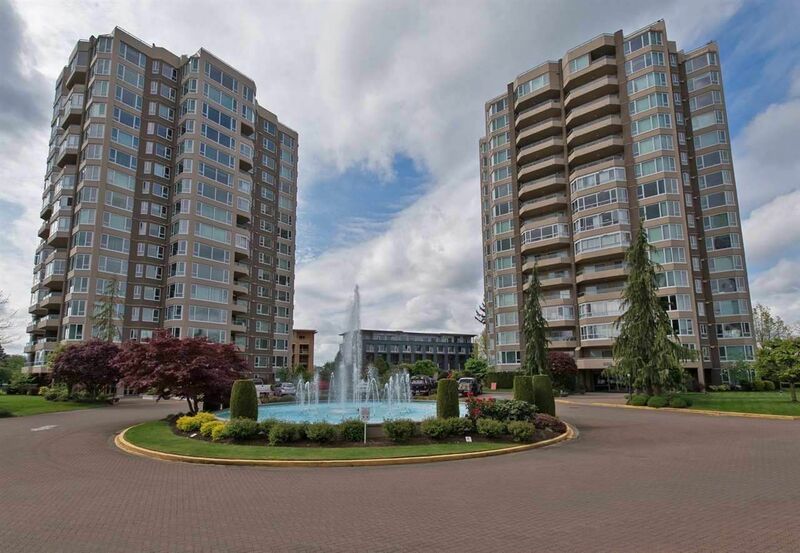 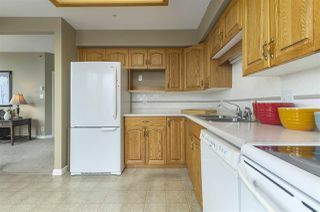 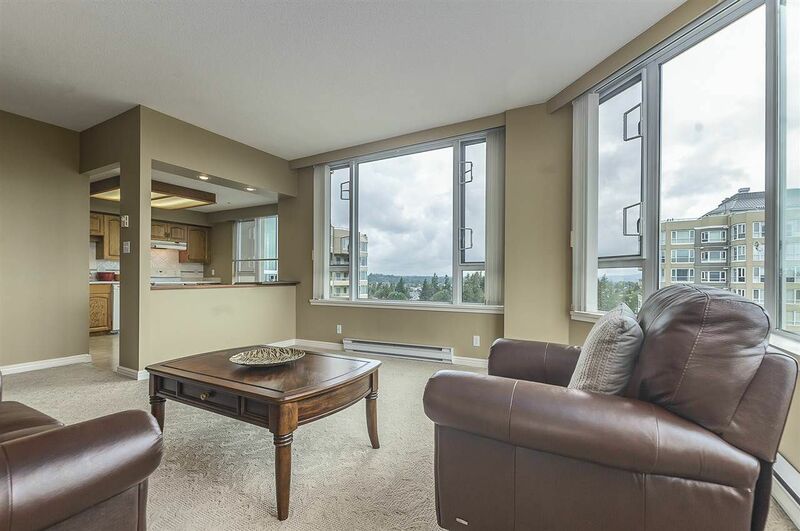 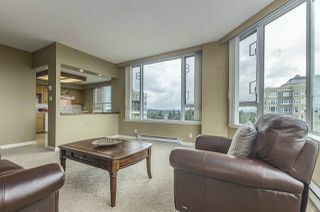 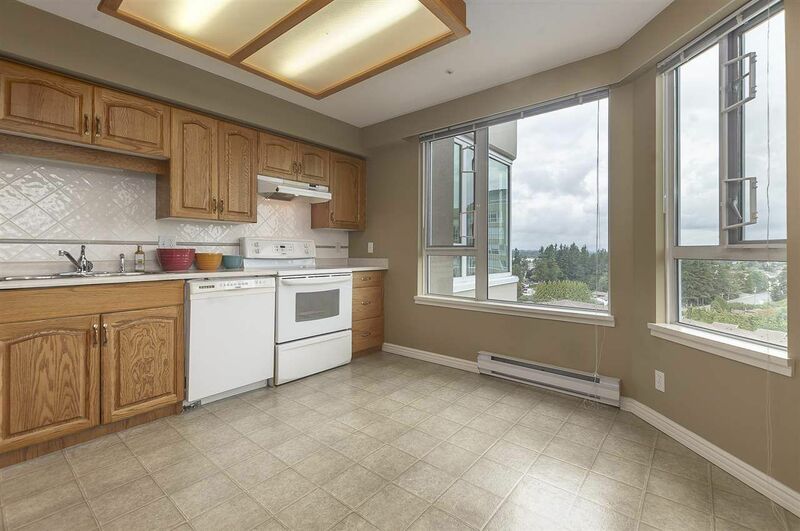 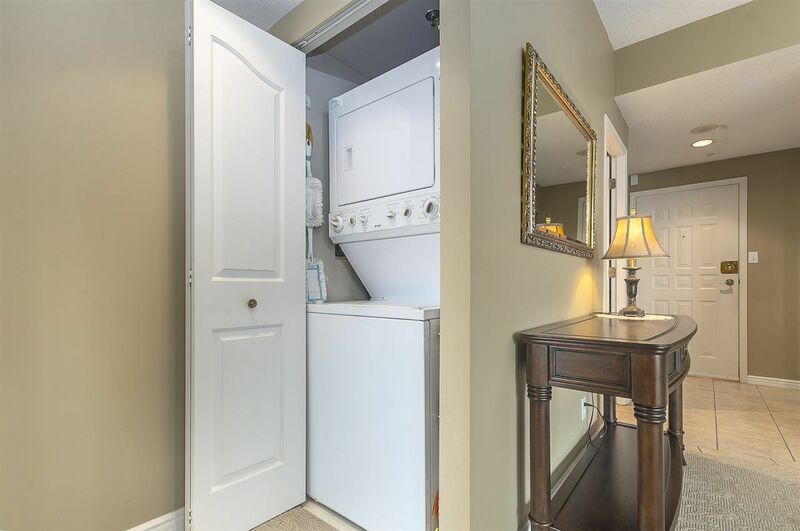 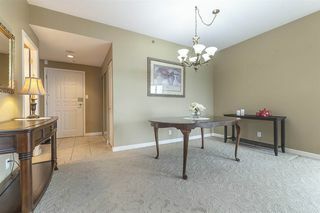 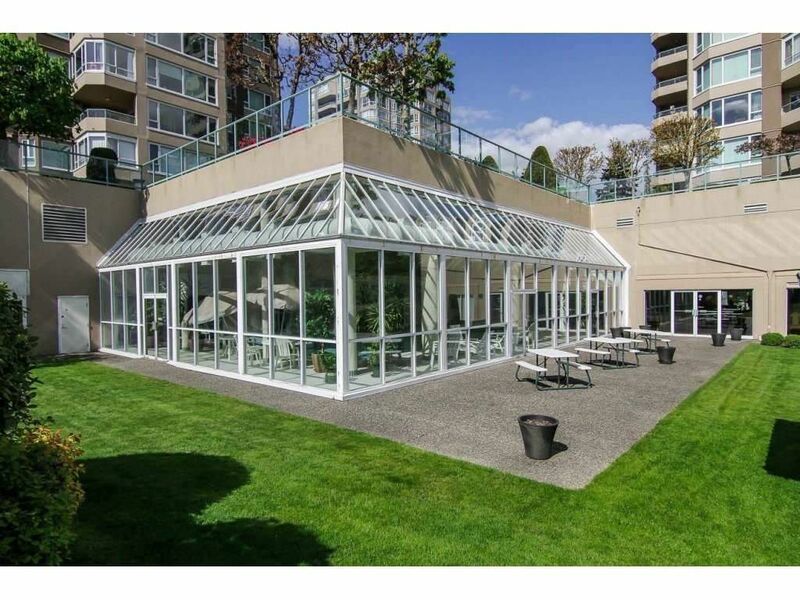 Have a look at this beautifully maintained 2 bed/ 2 bath corner unit, centrally located on the 15th floor at the Regency Park Towers. 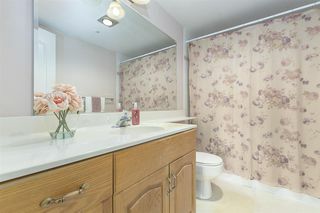 Modern paint & flooring. In suite laundry. 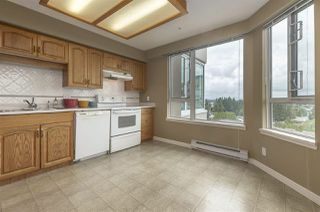 The wall between kitchen & living area has been opened up to give the unit a nice flow and open floor plan. 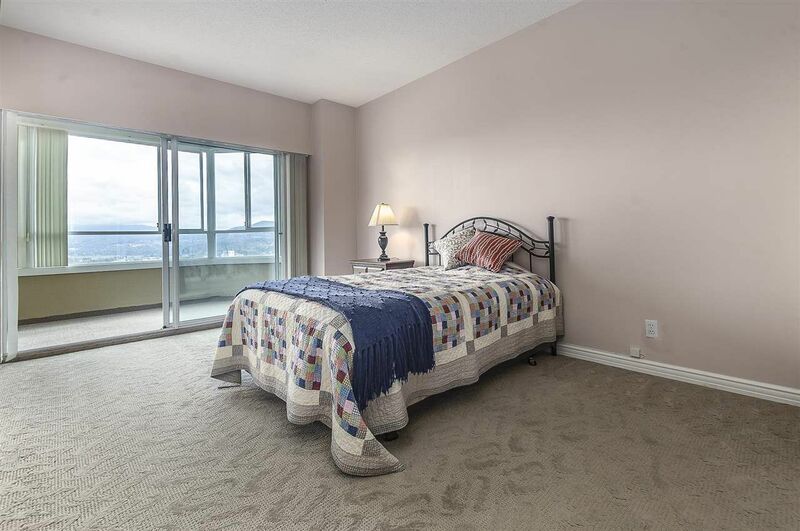 Master bedroom boasts its very own enclosed patio to sit back, relax and enjoy the views. 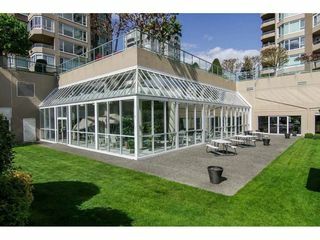 Major enhancements completed on building including a full rain screen. 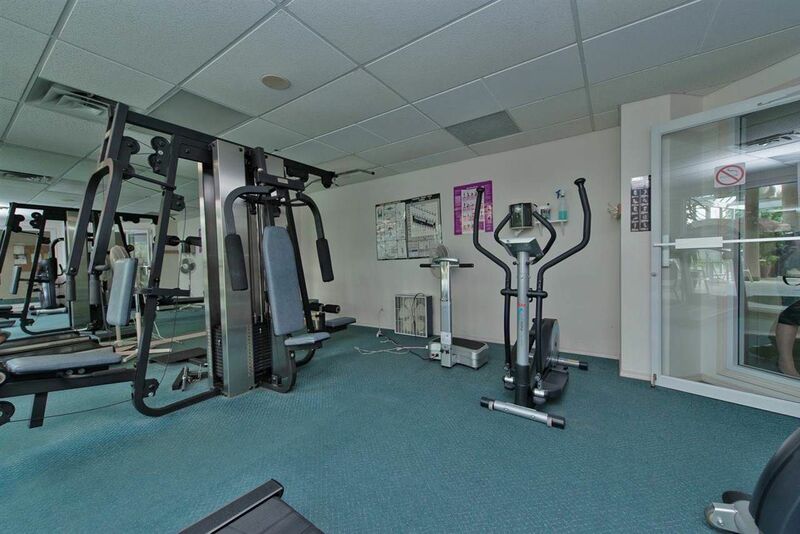 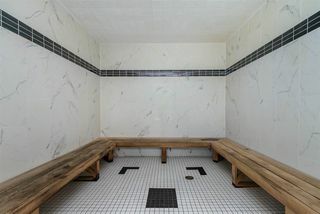 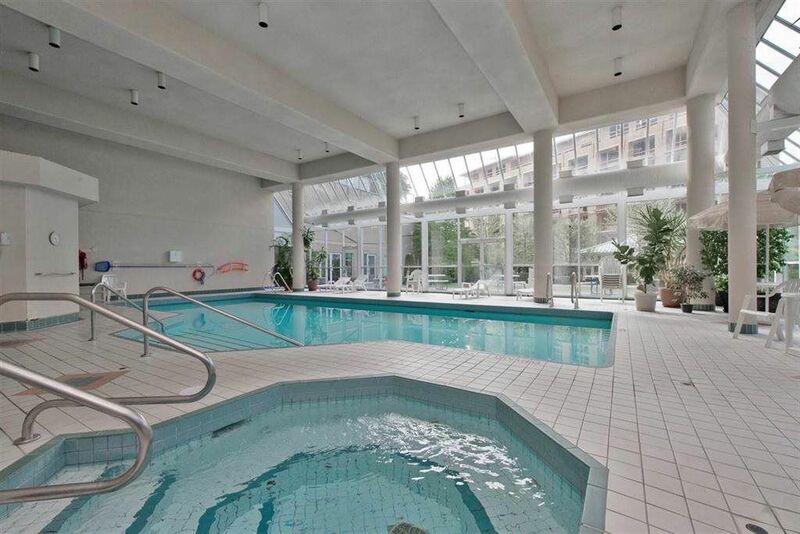 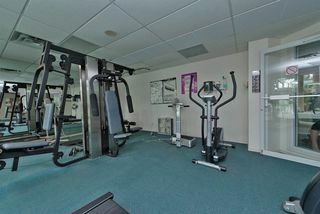 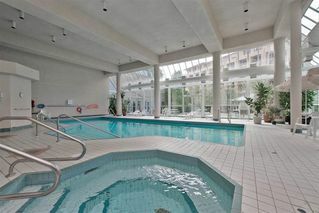 Regency Park offers outstanding Rec facilities - featuring an indoor pool, secured underground parking & transportation at the door.